Day Five (9/18/18): Irish Roads are Mad! After a late start and a long breakfast with Dorothy, Tim and I set out to explore County Cork. 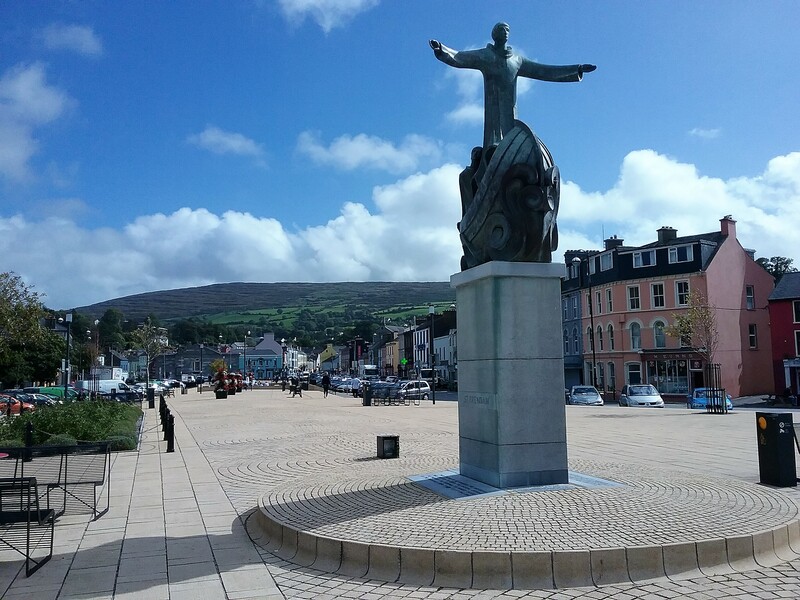 Our first stop was at the bayside town of Bantry. The weather was beautiful as we strolled around the bay and the city centre. Blue skies and pleasant temperatures graced our every footfall. 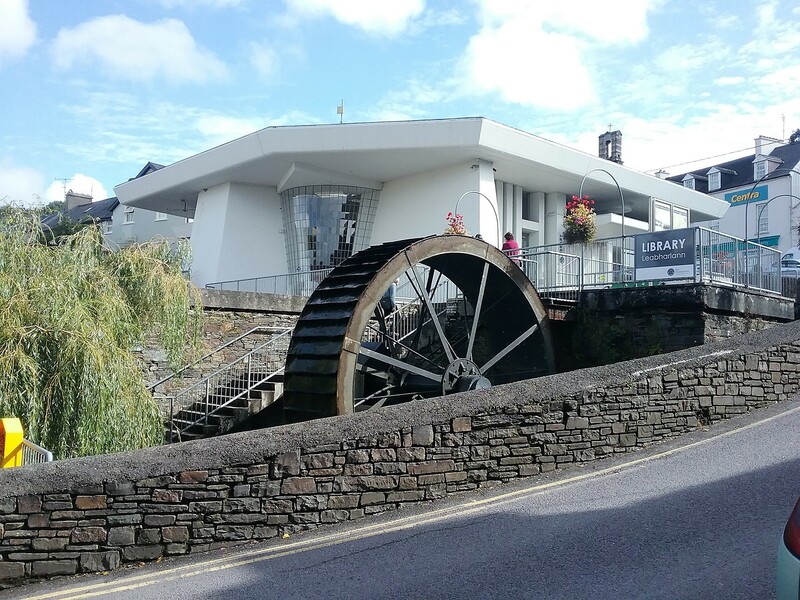 Despite that, we ducked into the public library to have a look around…merely to satisfy my professional curiosity, of course, and also to bring the vast knowledge of American libraries to Ireland. However, to my utter amazement, I discovered that they already had books there. And computers. And the Dewey Decimal System. 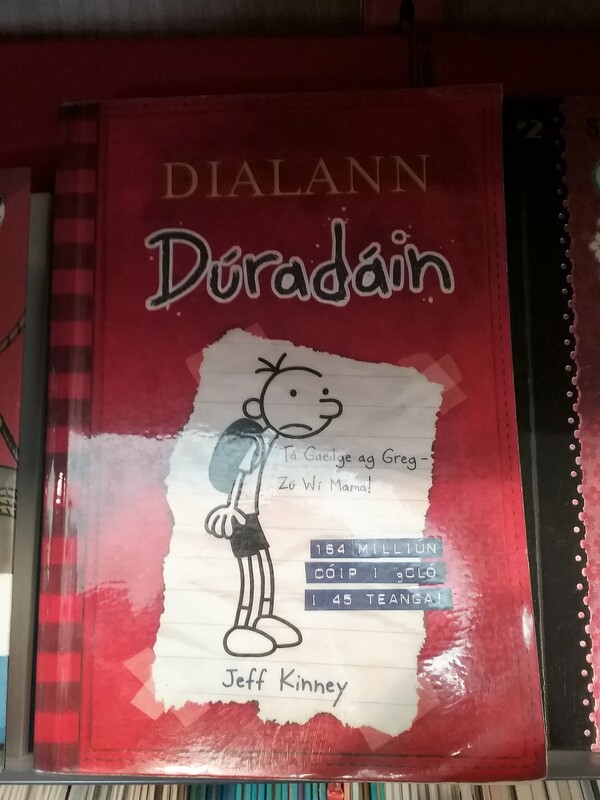 Also, a copy of Diary of a Wimpy Kid in Irish. After a late lunch in town, we proceeded southward to the rocky outcrop of the Sheep’s Head peninsula. To reach the lighthouse at the end of said peninsula, we had to make a steep hike on a rocky path in a stiff wind, and I only managed to fall down once. 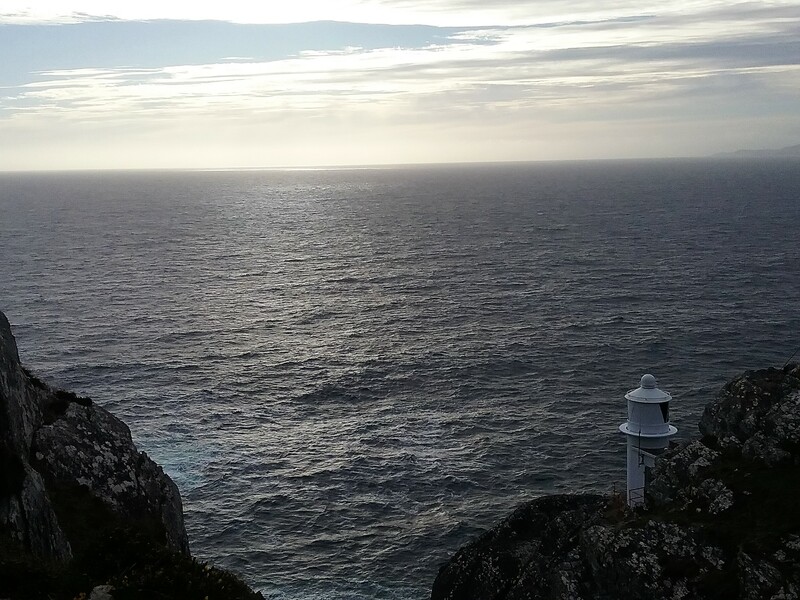 The western view of the Atlantic was amazing once we arrived and caught our breath. We took a thousand and one pictures and tried not to get blown out to sea. We stopped for a classic Irish dinner of pizza in nearby Skibbereen before heading back to the farm. A word now about the rural roads of southern Ireland. They are absolutely crazy to drive on! At this point, I’m speaking mainly as a passenger and not as a driver. 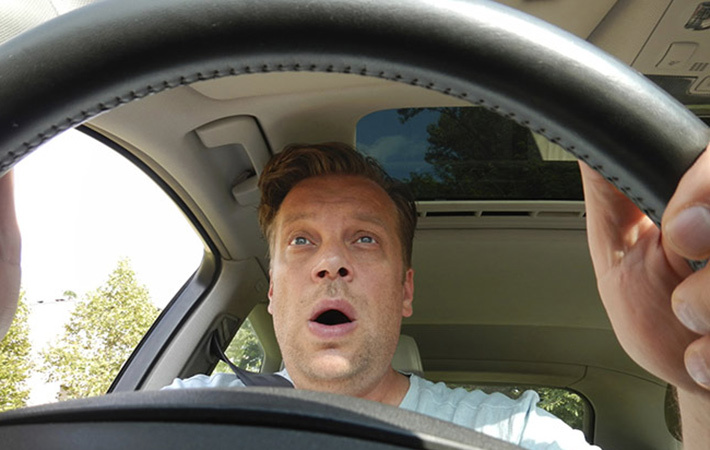 I have yet to summon the courage to take the wheel, which is fine with Tim as he seems to enjoy the challenge of driving on the left side of the road. Still, I would have to give it a try eventually. I couldn’t leave Europe without at least trying. I was there to have new life experiences, no matter how life-threatening they may possibly be. Getting back to the roads; they are winding and narrow with barely enough room for one car to pass another. 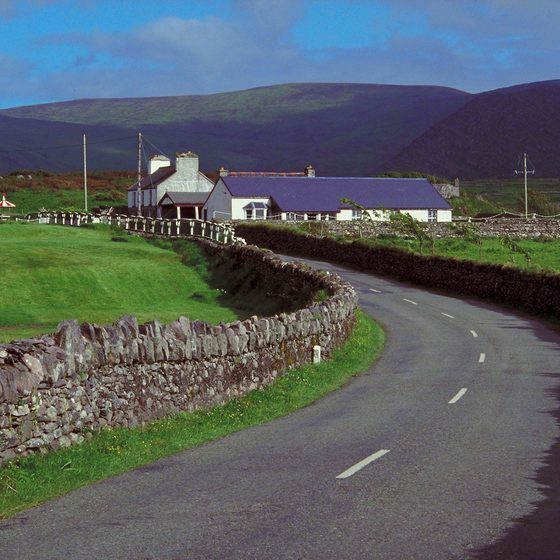 Hedges and stone walls hem in cars on both sides of the road, giving drivers little margin for error, particularly when there is oncoming traffic. Add the dark and the rain, and you had quite the adventure! Tim, the daredevil took it all in stride.